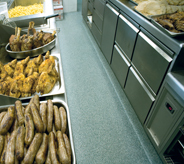 Considering how resilient, safe and completely seamless Silikal floors are, no wonder so many restaurant owners want it for their restaurant floor. 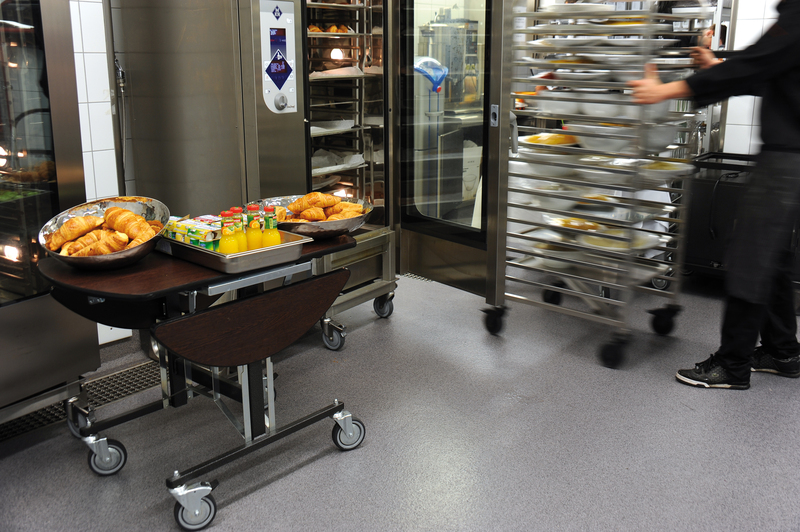 A restaurant floor is quite special, in that it must resist strong cleaning solutions, tremendous foot traffic, as well as be totally stain resistant. When considering a restaurant floor it is of supreme importance that flooring be selected that is as slip proof as possible bearing in mind how many spills are found in a restaurant. Let’s face it most restaurant floors are absolutely gorgeous, thus it’s no surprise that restaurants go for them in an extreme manner after all it sets the whole mood of the restaurant. Some floors for restaurants are in such high demand that there are even such things as quartz-based resilient vinyl tiles being made. The thing is really, that if you seek great flooring for a restaurant, you are looking for seamless durability and not vinyl tiles. 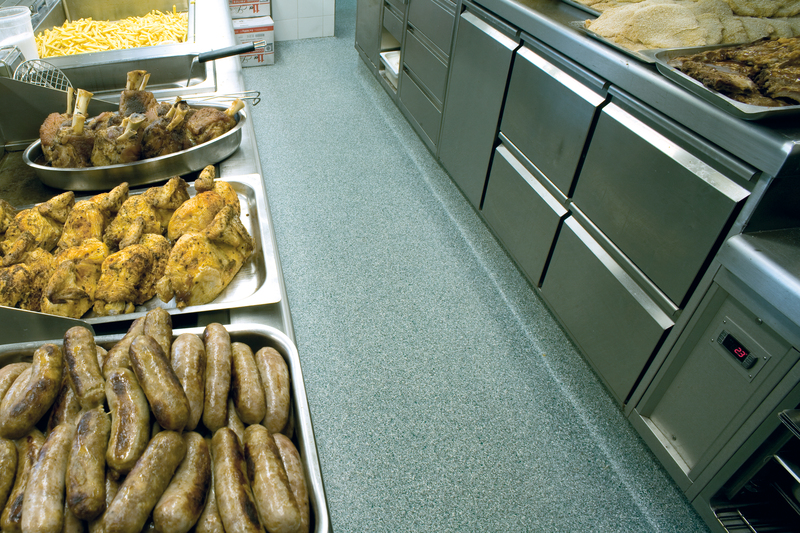 You want a restaurant floor that can stand up to anything you can think of, including boiling water spills, hot grease spills, and you are also looking for a lifetime floor, not one that has to be replaced every three to five years as many need to be. You also desire a company that you can fully rely upon, from the moment they cross your threshold for the estimate consultation to when that floor is completely finished. 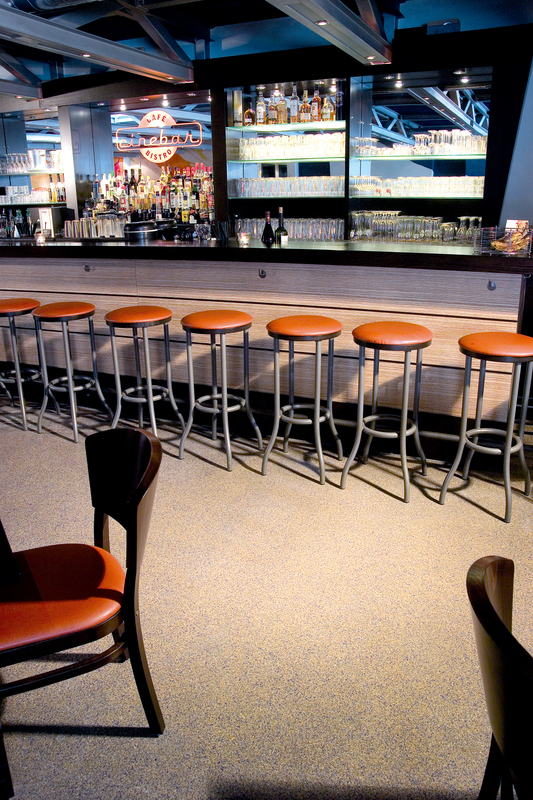 You want a company with years of experience in restaurant flooring and one that will strongly commit to excellence. The commercial environment of your restaurant deserves that in every way, and that’s why you believe that flooring will bring the ambiance you search for in your restaurant flooring. The flooring company you work with must be able to make certain that you always receive quick communication, and following that you want a responsible installation. Above all, you know better than to deal with subcontractors who may have nothing to do with the company; you want to deal directly with those who are going to put in your restaurant flooring. Thus far the description of the company, what you are searching for as well as its ethics is exactly what Silikal is all about. For over 55 years they have accomplished far reaching industry research, and then went ahead and created development innovations. This is why Silikal is the world’s most renowned manufacturer as well as installer of Silikal, the distinguished high performance resinous flooring. The guiding principal behind Silikal has always been to make sure that they present the uppermost level of control, a consistency that many find remarkable, and customer satisfaction that overshadows all of their competition. 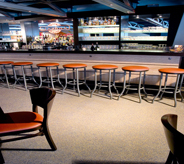 They are in fact a leader in commercial flooring because of their advanced systems, and their engineers are more than delighted to create custom flooring that will exceed the demands of your restaurant industry. The world’s environment is exceedingly important to Silikal, and that is why their engineered products have absolutely no VOCs which stand for Volatile Organic Compounds. Silikal realized years ago that VOCs emit a breathable gas when various flooring products were applied and thus VOCs were found to be quite dangerous for people who breathed them. In addition, you can earn LEED credits by using Silikal in your existing or brand new restaurant. That means that your flooring, since you utilized Silikal, will be rated highly in Leadership in Energy and Environmental Design! Thus, you have a better understanding of why Silikal is so proud of offering you a LEED certification. Silikal thoroughly understands being “green” in every manner and they genuinely love our planet as well.